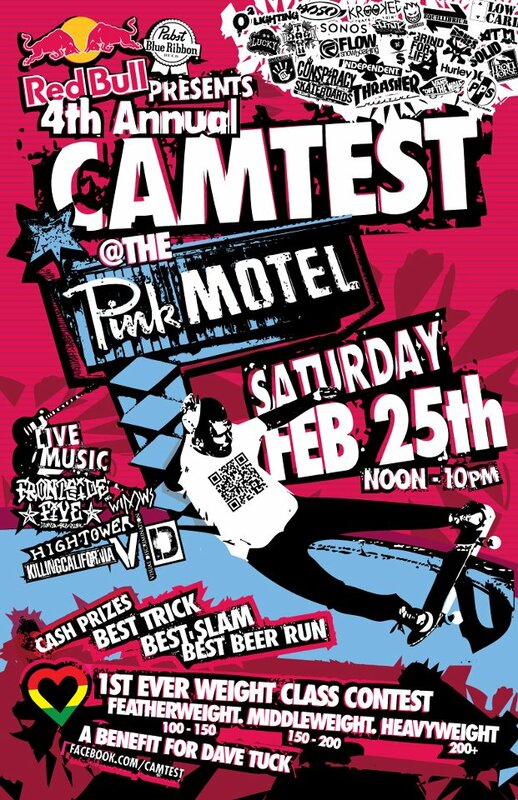 The 4th Annual Camtest was held at the infamous Pink Motel this past Saturday. 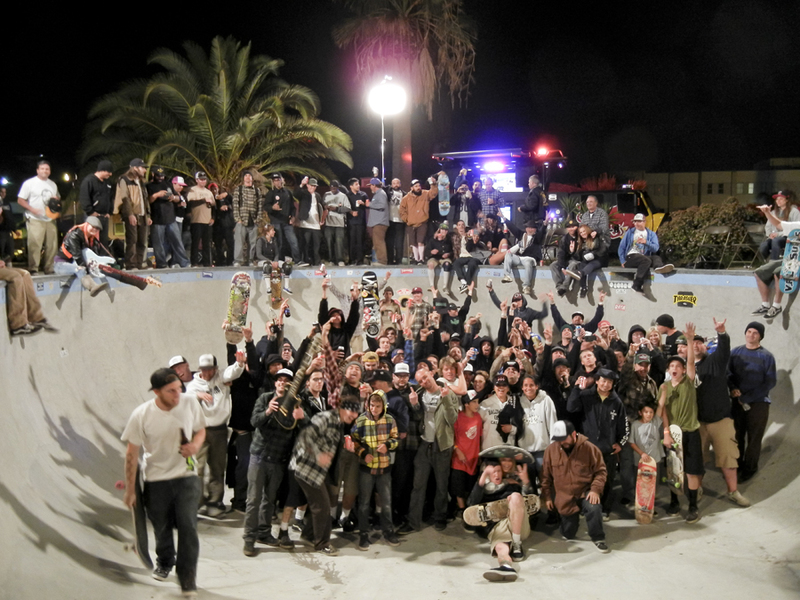 Hundreds of people showed up from all over the country to give back to our skateboard brother, Dave Tuck, who was diagnosed with pancreatic cancer back in September. Over $8,000 was raised and all of it went to Dave to help pay for his treatment to beat cancer. 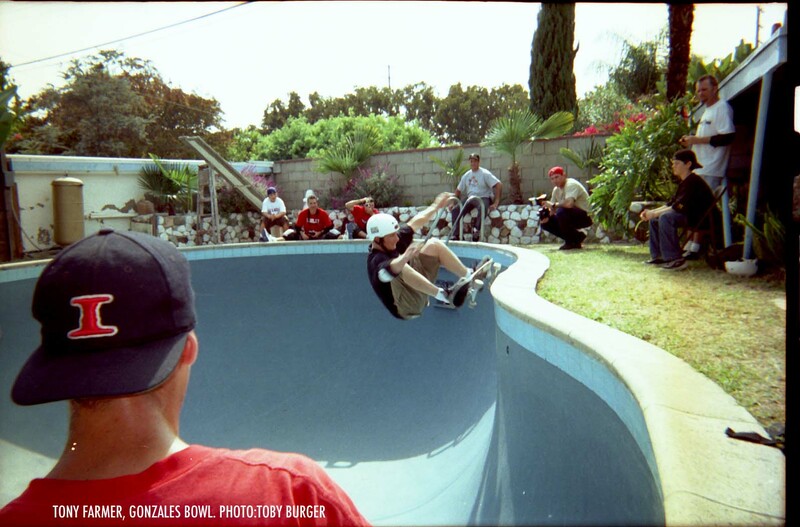 Special thanks to SoCal Skateshop for use of the camera. Peacock cranked out a sick recap of Camtest at the Pink Motel this past Saturday. Yesterday was truly awesome. Thanks to Cam and everyone that made it happen. Coverage coming soon. Love Letter to Curbs Teaser. Volcom Europe Summer Tour 2011–Part 2. 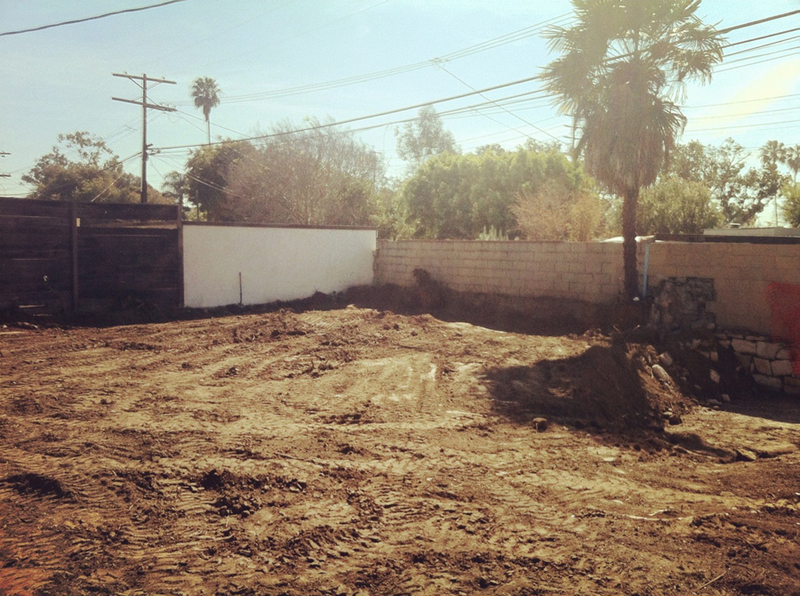 The sad day has finally come and Gonzales pool is no more. Luckily, we were able to hit it a few times before it’s demise, I hope some of you did too. RIP. Stole this from The Shrine. They have some sick photos up on their site as well, http://theshrinefuzz.tumblr.com/ Thanks Freakfighter. Quick clip of Unit B from last month.